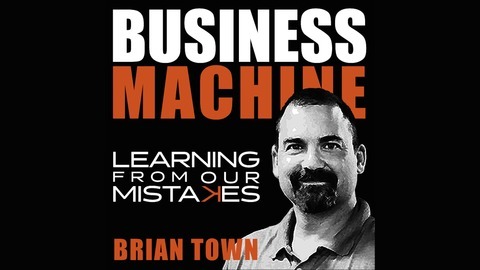 Business Machine: Learning from our mistakes. Author of the book “Personality Marketing: Join Your Industry’s A-List by Embracing Your Inner Nerd” and the upcoming book, “The Crisis of the Ordinary: What to Do If You Secretly Wish for More Than What You’ve Got,” Brittany has a passion for helping people remember how to DREAM BIG (and then giving them the strategic marketing steps to turn those big dreams into realities. Mother of 4 and self-professed musical theatre and personal development nerd, she spends her days mashing her clients’ “inner potatoes” until they’re magically delicious. Mission: Brittany wants to make sure that people know to figure out what you want as an entrepreneur, and then help them form a plan to make it possible. She then helps you learn what the market wants and how it aligns with what you want. 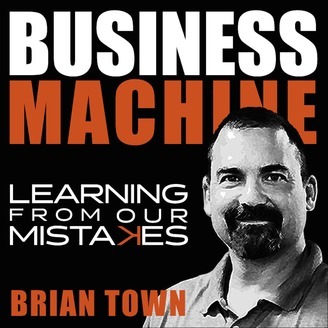 Mistake: Brittany struggled with remembering as a leader that this a business first, so hiring friends and family as employees sometimes made things more challenging, as it made it harder to say no to them. She also recommends to not tell your team everything that is on your mind because it may get confusing, and learn to filter your thoughts through a spouse or friend first before talking to your team. Legacy: People will learn how to mash their "inner potatoes", and that mashing potatoes will become a common practice in households across the world.